Despite lower than average gas prices, fuel cost is still the top contributor to overall operating cost for fleets. So despite the temporary reduction we are experiencing at the pump, we all know that you, as a fleet manager, are still looking for ways to reduce fuel consumption in order to meet your year-end goals. 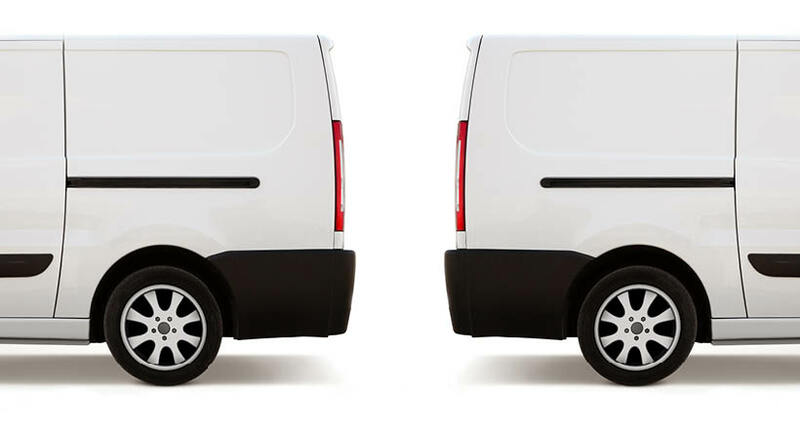 Reducing fuel costs always begins with one person – the driver. The demographic of the average fleet driver is changing as the millennial generation continues to enter the workforce, currently making up 1/3 of it. By 2025 this generation, who communicates through text messages, Facebook, Snapchat and whatever the next latest and greatest social media network is out there, will make up 75% of the entire workforce. What does that mean? It means in order to increase fuel savings we need to train this group of millennial fleet drivers by talking to them through what they know best – technology. Azuga has found a way, with its social telematics platform, which combines mobile apps, gamification of fleet driving and rewards to give drivers an experience that helps them feel connected. Further, it removes the fear that “Big Brother” is watching; a feeling that’s often expressed when using traditional GPS systems. By utilizing the below tools from this platform, managers can experience immediate and effortless fuel cost savings. With the Azuga Rewards App, fleet managers and drivers alike can access mileage, total operating costs, fuel usage, stop time, routing and driver behavior data. Access to all this data allows managers to configure and optimize routes in order to get the biggest bang out of their fuel bucks. Our Driver Scorecard simplifies our 20+ driver behavior reports and alerts into a single, comprehensive metric that summarizes driver efficiency and safe driving. Scores are accessible to drivers, and they can see where they rank within their fleet. This helps drivers self-coach themselves into safer driving, which not only keeps everyone on the roads safer, but also helps to save fuel. How? Because both hard braking and speeding are two determinants of quicker fuel depletion. ‍The Find it Forward feature allows drivers to get a list of the closest gas stations. In return, reducing the mileage it normally takes a driver to search for a nearby station, therefore, saving even more fuel. From a laptop, mobile phone or tablet, you can look at the Driver Leaderboard and give rewards from top brands like Wal-Mart, Amazon and Burger King to your best drivers. This system further motivates self-coaching drivers to drive even safer, instilling a sense of fun competition between a driver and his/her colleagues. Furthermore, Azuga Rewards enables drivers to share the recognition they receive for their achievements. Drivers can publish their latest award or badge to their social media accounts, helping them to build credibility in the industry. Remember these awards directly reflect a quantity of fuel saving for the respective fleets. 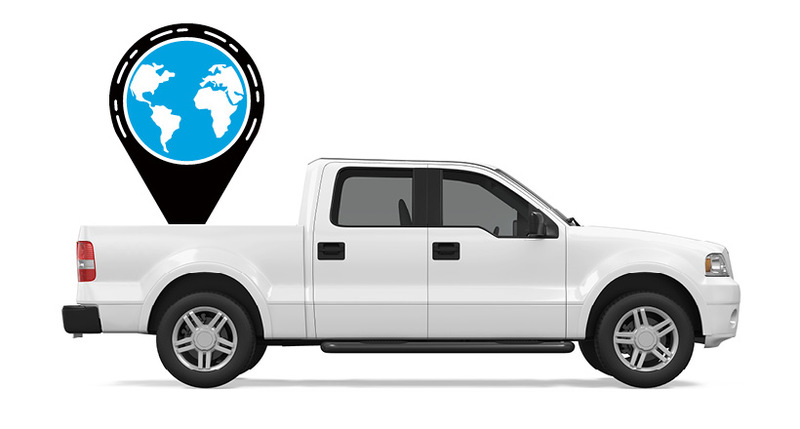 Azuga’s social telematics platform is only a click away when paired with the connected vehicle solutions plug-and-play hardware. It will take only minutes to install and your drivers will thank you for it. 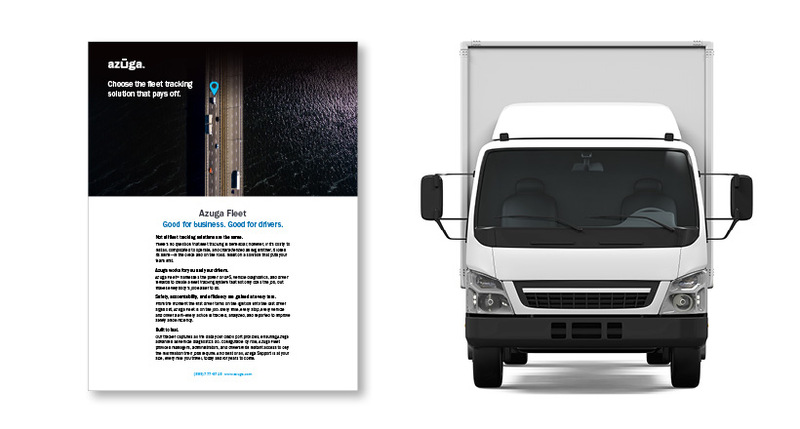 Want to learn more about Azuga’s social telematics platform and gamification features, and how they can help you save money on fleet fuel? Schedule a demo by contacting us today!